Why is Having a Business Plan so Important? Wise Business Plans > Blog > blog > Why is Having a Business Plan so Important? Planning the future of any business can be thought of as a series of investment decisions and business tactics. A well thought out business plan should be your playbook to guide your decisions with preplanned and insightful, tried and true methods, of business management strategies. A well written plan will clearly highlight the opportunities for the prospective investors, the value of the company, and point the way for future owners. The following is a list of what many experts believe are the most important reasons to have a professionally researched and prepared business plan. Nearly all prospective lenders will require access to the company’s recent Income Statements/Profit and Loss Statements, along with an up-to-date business plan. Your business plan must not only help investors understand the past, the plan has to give them a window on the future, also. Why they would be better off investing in your business, rather than leaving money in a bank account or investing in another business? Why people will part with their cash to buy from your business? Also, what makes your business different from to other two dozen they looked at this week? 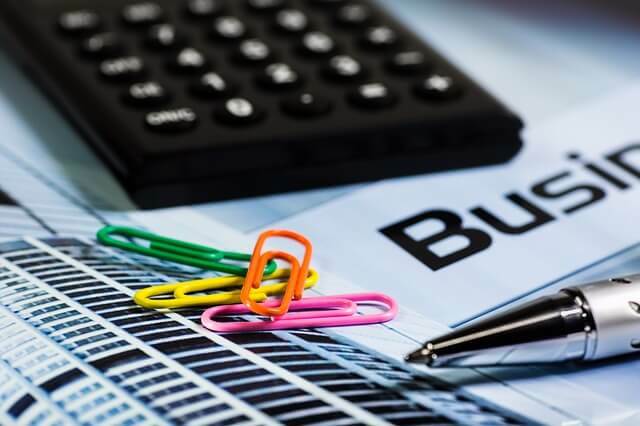 A professionally written business plan can help you convey these points to prospective investors, and the presentation of graphic design and statistical analysis, all delivered in a professional format will help them feel confident in you and in the thoroughness with which you have considered future planning. The most crucial component for them will be clear evidence of the company’s future ability to repay it’s debt obligations while enabling the business to operate effectively. Many businesses fail, not because they are unprofitable, but because they are unable to pay their debts as they fall due, they have become insolvent. Cash flow management is vital when businesses pursue investment opportunities. These opportunities need to be assessed against any seasonal variations in the business and the timing of the flow of income. Your business plan will map this income flow out and help you and your investors see and understand exactly when the ebb and flows will occur. Your business plan is your declaration an commitment to the future. A business plan is not just required to secure funding at the start-up phase, it is an aid to help you manage your business more effectively. By seeing your plans put to paper, you can visualize your business better and also chart a specific course of action to improve your business. A plan can detail alternative future scenarios and set specific goals along with identifying the resources required to achieve these goals. Without a plan, a business can be set adrift without a compass, it’s business strategy will likely be reactive and ineffective in today’s business world. By understanding your business and it’s market, and planning how best to operate within this environment, Wise Business Plans is dedicated to ensuring your long-term success. Overwhelmed? We’re always here to help. Contact us today to find out how Wise makes business planning easy.